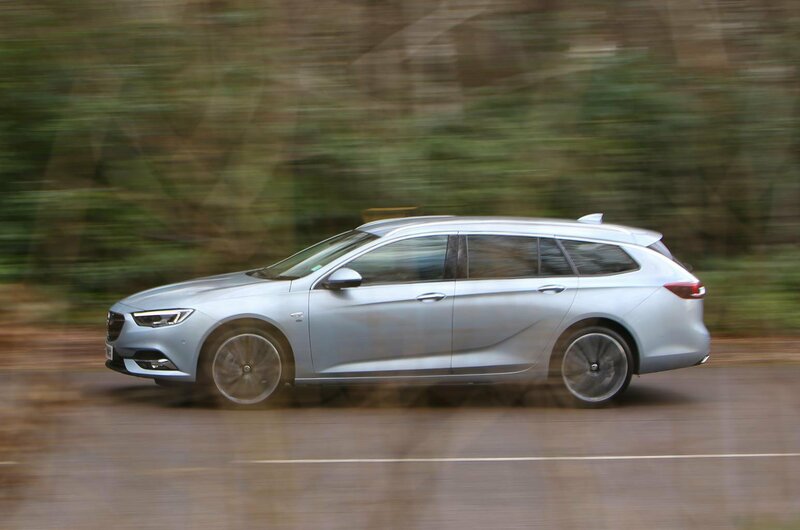 Why it’s here: To see if Vauxhall’s flagship offers an unbeatable combination of practicality, value and executive comfort in estate form? 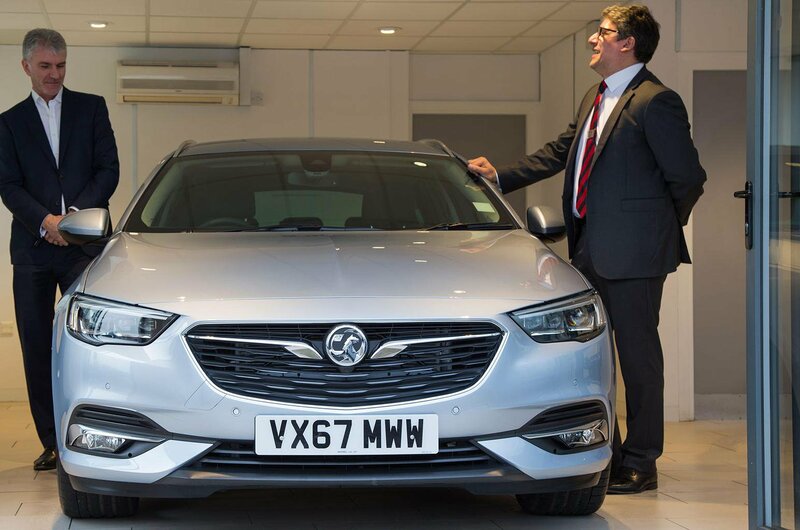 The Vauxhall Insignia is a well-established fleet favourite, but with a name like ‘Sports Tourer’, this version conjures up images of mountain bikes and surfboards as much as people with briefcases. Now, I'm not big on briefcases, myself, but I do plan to transport those other things, along with overnight bags and the occasional bit of flat-pack furniture. Plus, our Insignia will spend a lot of time driving up and down the country’s motorways with a videographer (that's me) and all of his kit on board; think cameras, lenses and tripods. 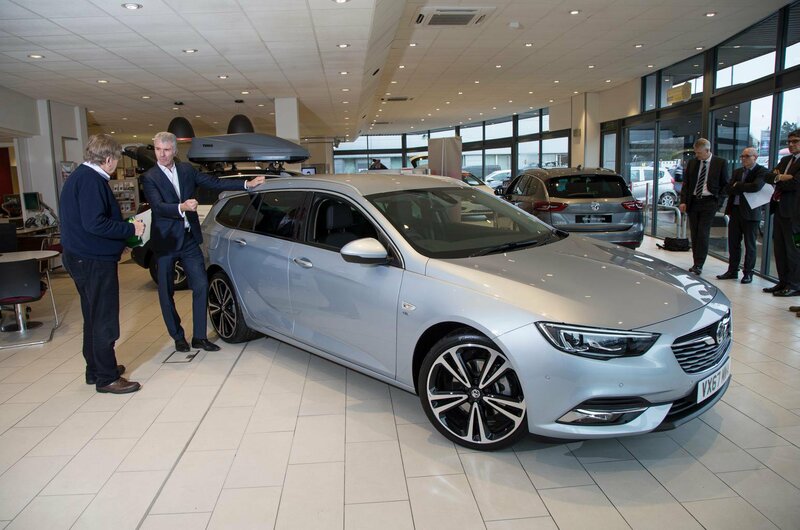 ‘Sports Tourer’ is obviously marketing pidgin for ‘estate’, and this second-generation Insignia Sports Tourer is a lot more practical than its prdecessor, with an extra 135 litres of boot space. That means that you now get more than you do in a Ford Mondeo Estate, and while the Volkswagen Passat's boot is bigger again, I can still fit all of the Lombardyexperience? video kit inside the Insignia when its rear seats are folded down. It helps that the load area is long and flat, with two buttons at the entrance to the boot which allow you to electronically lower the seats without having to walk around to the side of the car. But I've also tried to make life easier for myself by specifying the eight-speed automatic gearbox. I've paired it with the higher-powered engine, which produces 207bhp, and am hoping for a hearty blend of economy and performance. And because filming locations are often in the more inaccessible parts of the UK, I'm expecting to give the four-wheel drive system a good work out; indeed, it's already fended off the Beast from the East, which rampaged by our offices last week. That leads me neatly onto the the optional extras I've specified, specifically the £400 Winter Pack 2. It brings heated front and rear seats, along with a heated steering wheel – a luxury that’s hard to live without after you've experienced it. Plus, you get a so-called ‘Warm Welcome’, which allows you to set the Insignia up to recognise low external temperatures and automatically turn on the heated seats when you get in. These features come on top of a gargantuan list of standard equipment, which includes sat-nav, Apple CarPlay and Android Auto smartphone mirroring, a Bose soundsystem, DAB radio, leather seats, cruise control, and automatic emergency braking. In addition, the debonair 20in alloy wheels that are standard on my chosen Elite Nav spec give the Insignia a better stance. And the IntelliLux Matrix LED headlights are breathtakingly effective; when set to full beam, they detect traffic and patch out one LED at a time so as not to blind other road users while still maximising the driver’s view. The optional Driver Assist Pack 4 (£650) chucks in even more safety features, including a blind spot sensor and a rear-view camera. And I simply had to have the Flex Organiser; it might sound like an awkward yoga move, but it’s actually a simple set of rails and ratchets in the boot that allow flexible harnessing of kit and, in controlled environments, videographers. Finally, I added the £565 Flip Chip Silver two-coat metallic paint. An iridescent light blue in colder light (sorry, I'm an artist, it comes with the job), it completes what is a rakishly handsome, if under the radar, design. 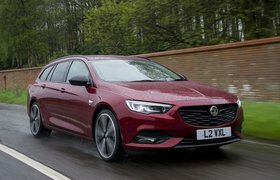 Over the next few months, I'll be seeing if the Insignia Sports Tourer is more executive than the Skoda Superb Estate as well as more practical than the Mondeo and better value than the Passat, a mix that would make it the sweetspot in the large executive estate market, and a family as well as fleet favourite.